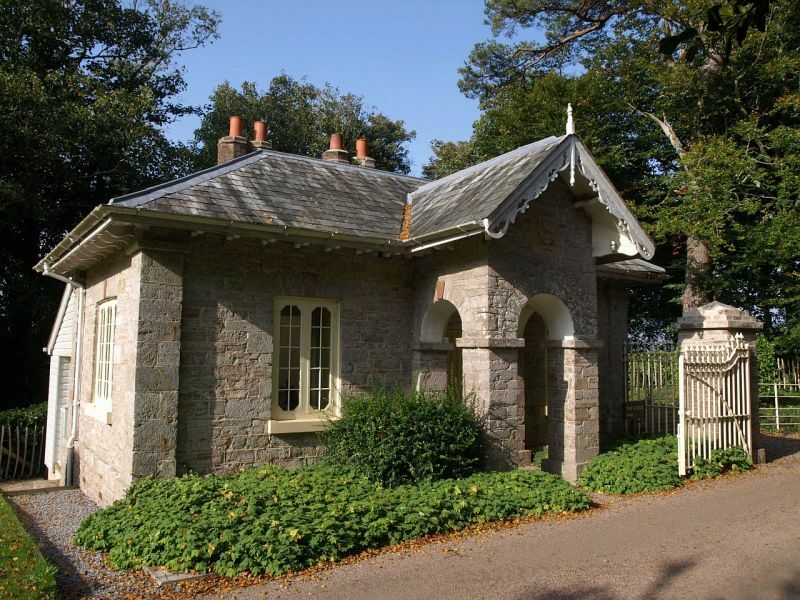 Gate lodge to Greenway House qv. Dated 1850. Italanate style, small lodge. with oversailing bracketed eaves. Corner pilasters. Single storey. Three bays.